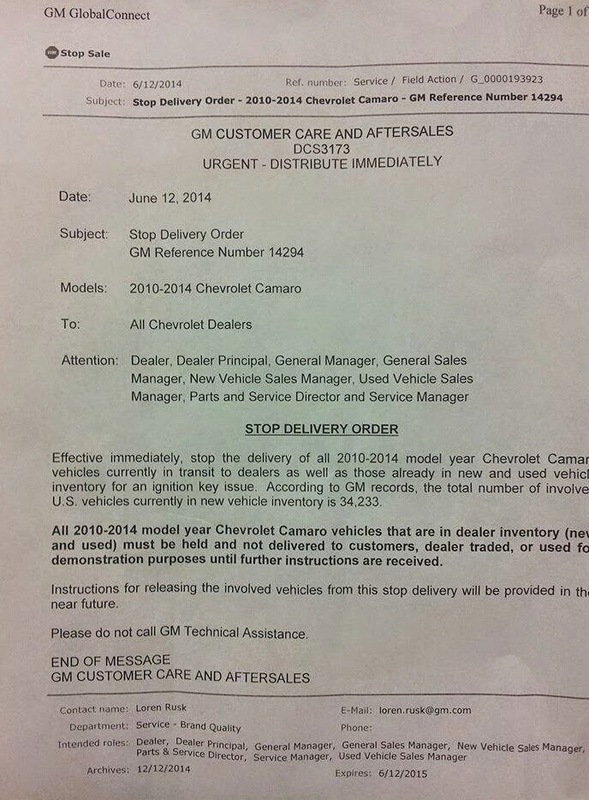 GM issued a Stop Delivery Order to all GM dealers yesterday, June 12, 2014. Apparently this ignition key issue impacts all 2010-2014 Chevrolet Camaro models on their lots. Maybe GM should use the push button start on more cars like the Camaro? 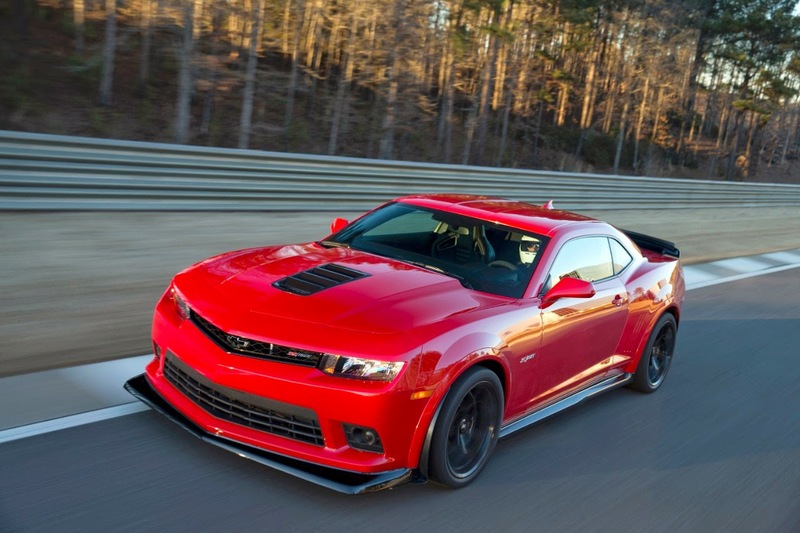 GM has issued a recall for all 2010-2014 Camaro models (roughly 500,000 units). This appears to be a precautionary decision to prevent any injuries or accidents that could potentially result. We've driven Camaros, one would need to TRY to have any part of their body hit the swtichblade key assembly. Many other Camaro owners have posted images and videos of their Camaro online showing this same thing. GM has informed the media that this is unrelated to the earlier recall involving Chevy Cobalt and similar vehicles. The ignition system meets all GM safety engineering specifications. We are hearing mixed reports on a fix. One is GM replacing the ignition cylinder in the vehicle steering column allowing users to retain their original 'switch blade' design key fob / key assembly. 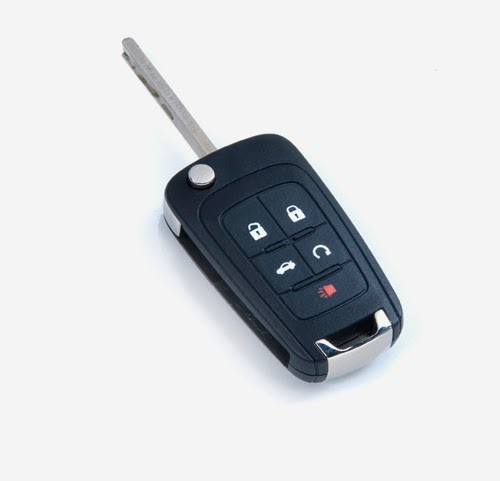 The other option is GM replacing the switch blade assembly with a more traditional key with the key fob featured built into the head of the key itself, this would eliminate the moving/swivel parts. Stay tuned for more developments as they are released. Below is the GM STOP order shared online this week. A Chevy dealer posted the following key configuration online today. Have you had your key replaced yet? Let us know about your experience. 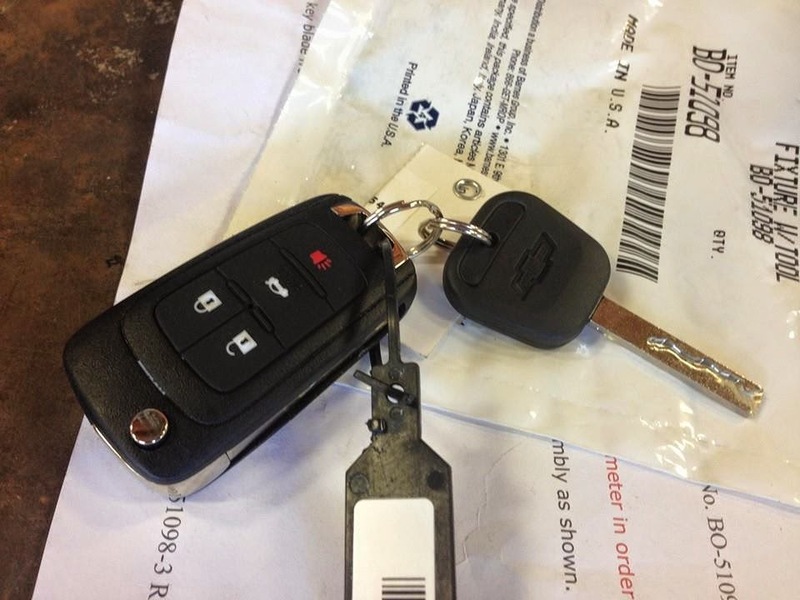 Our key was replaced with the plain key and the original fob with the flip out key removed. That is fine. However, the fob now has an unsightly side where the original key used to be. Also it seems silly to have that much weight for a fob when it does not even include the key anymore.